Andre Szara, survivor of the Polish pogroms and the Russian civil wars, is a journalist working for Pravda in 1937. War in Europe is already underway and Szara is co-opted to join the NKVD, the Soviet secret intelligence agency. He does his best to survive the tango of pre-war politics by calmly obeying orders and keeping his nose clean. But when he is sent to retrieve a battered briefcase the plot thickens and is drawn into even more complex intrigues. Szara becomes a full-time spymaster and as deputy director of a Paris network, he finds his own star rising when he recruits an agent in Berlin who can supply crucial information. 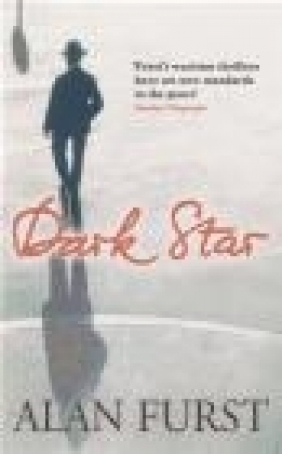 Dark Star captures not only the intrigue and danger of clandestine life but the day-to-day reality of what Soviet operatives call special work.